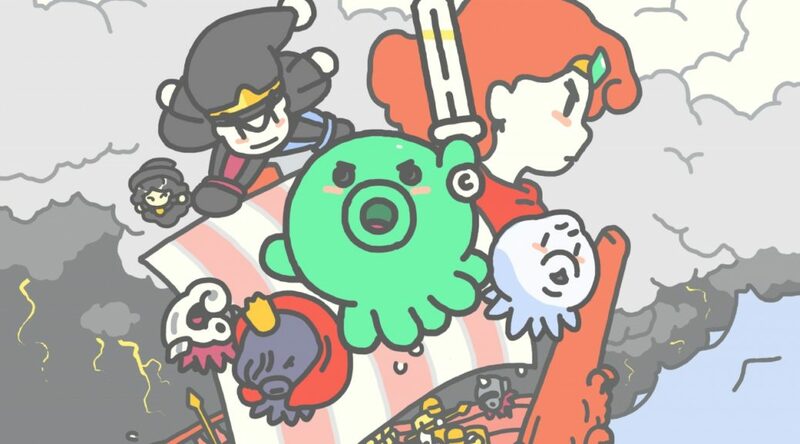 It looks like the innocent and charming tale of Save me Mr. Tako! is much more than just a childish adventure. According to developer Christophe Galati, the game concept spawned from his own frightening experience of staying in France during November 2015 – when coordinated terrorist attacks rocked the country. Instead of buckle from the trauma, it looks like he turned his fears into the game’s underlying message! Check out the blurb below, courtesy of Destructoid. UPDATE: The year of the attack was 2015. We have since amended the article and its headline to reflect this accurately.